Royal Coach is a planned community environment to meet your needs and beyond. It is comprised of two brick buildings in an outstanding, ultra convenient location. 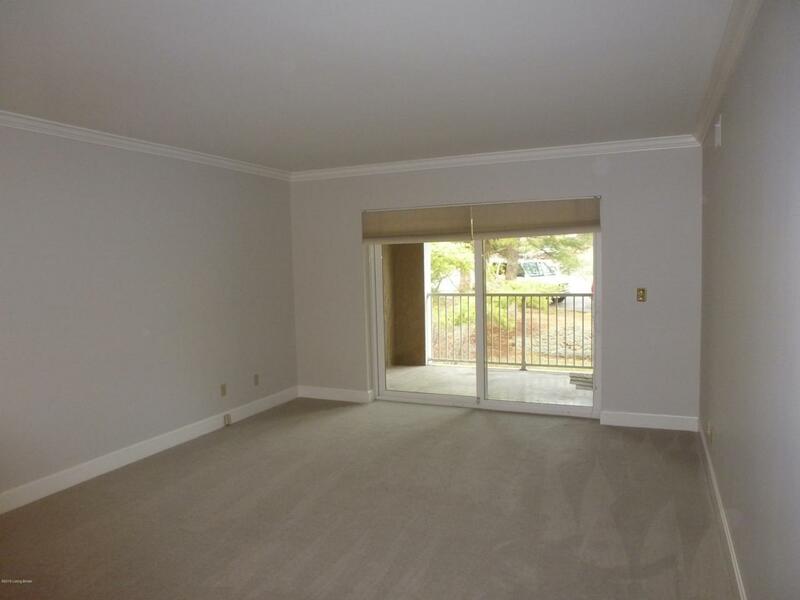 It offers 2 secured parking spaces in the garage and elevator to the second floor. The expansive combination living and dining rooms just to the right of the entry. The living room flows to lovely balcony. There are full size blinds appointing the glass doors to the balcony. 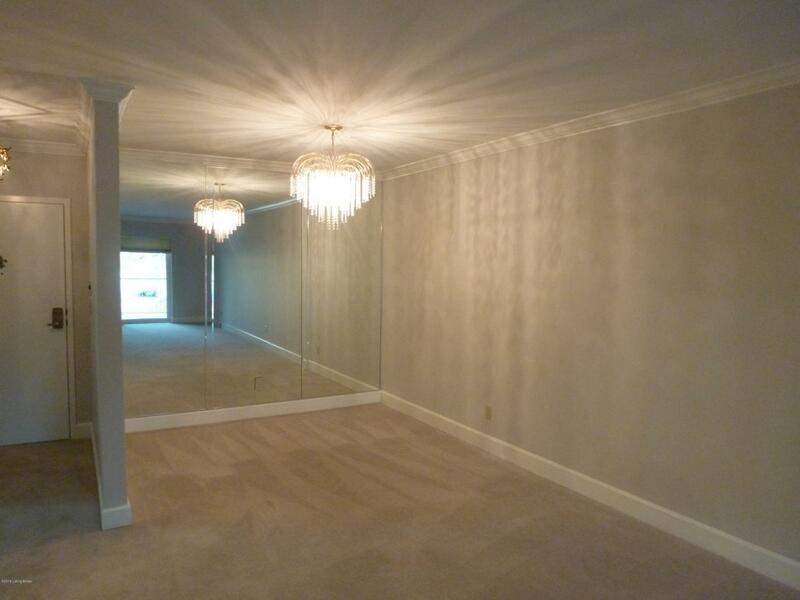 The spacious dining room has a wall of custom mirrored reflecting the light from the living room balcony doors. The dining room also offers a tasteful chandelier. The well laid out kitchen has an abundance of natural wood cabinetry and a spacious eating area. There are two really good size bedrooms and very ample closet space.The owner's luxury bath has a whirlpool tub and walk-in stall shower with bench, double vanities with mirrored knee hole for cosmetics and primping. Here too is a large walk in closet with organized storage for anything. Another feature you will love is the laundry just outside the Owner's Suite, both useful and convenient. The second bedroom is large with a good closet and nice built-ins on the back wall. The update dcor has a nice new neutral paint thru out the Living Room, Dining Room, Kitchen and hall with a nice blue/grey paint in the Bedrooms. 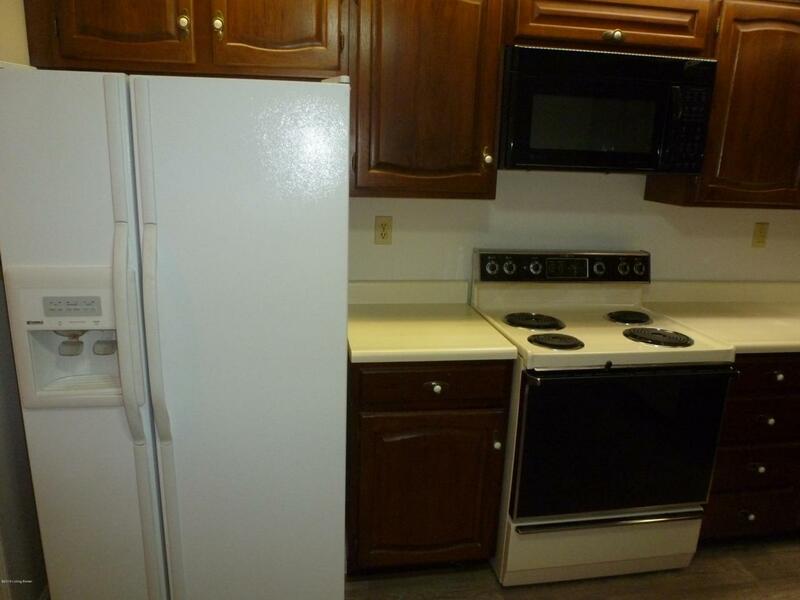 The newly installed beige carpeting and new vinyl flooring in the kitchen and bathroom will make this an easy choice when selecting a new place to live. The secure building also offers a well-lit fully enclosed garage with 2 assigned spaces and additional storage, an elevator, an in ground pool for summertime fun, as well as a beautiful large party room right down the hall from your new unit.